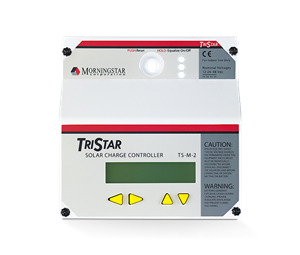 Morningstars TriStar Meter-2 (TS-M-2) is an advanced digital meter that may be used with any TriStar solar controller. The TS-M-2 is mounted on the controller.The TriStar meters are 2 x 16 character LCDs that display extensive system and controller information, logged data, bar graph metering as well as alarms and faults for easy troubleshooting. 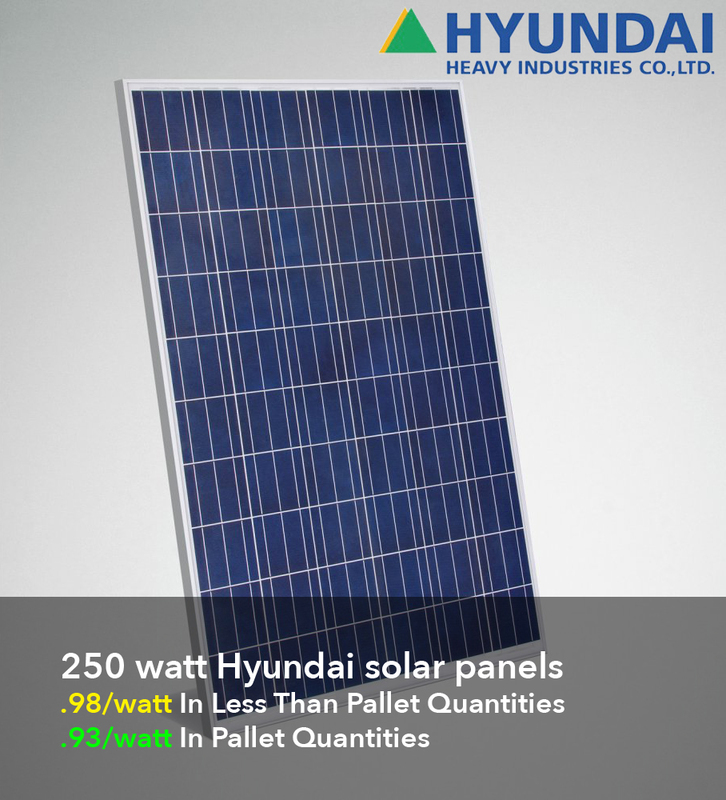 The information may be shown in English, French, German, Portuguese or Spanish languages. 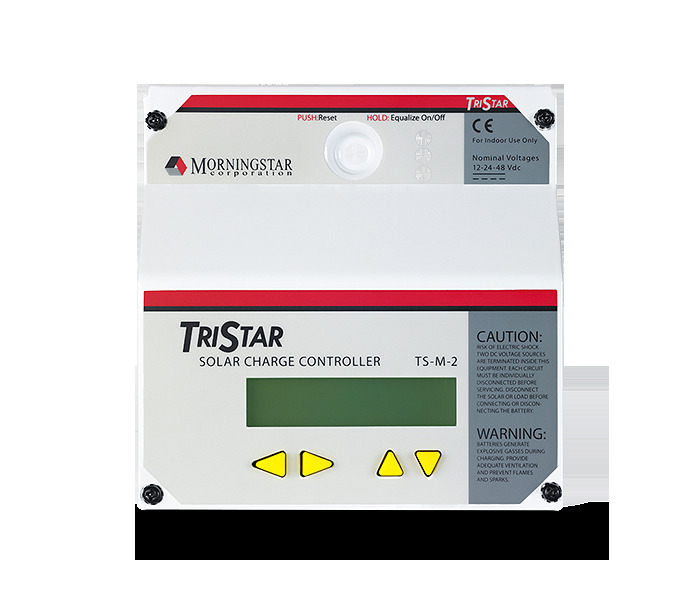 In multi-controller systems the TS-M-2 is networkable using Morningstars MeterHub to allow individual controller data and aggregate system data to be displayed together on a single meter.